Mission: To collect, preserve and share, for public enrichment, the history, and activism surrounding cannabis and of its culture and prohibition in the United States. 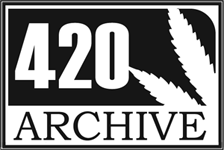 Nonprofit Status: The 420 Archive is a registered 501(c)3 educational nonprofit. All contributions are tax deductible to the extent provided by law. Questions? Want to help? Want to donate? History doesn't collect itself. We need your volunteer help and donations. 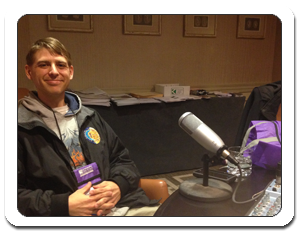 Check out clippings of selected oral history interviews. Coming soon! 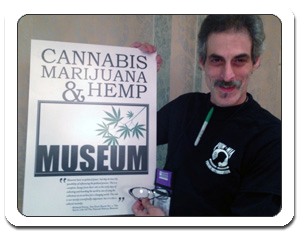 The North American Cannabis, Marijuana & Hemp Museum.